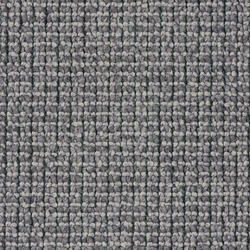 DESSO Excel is a classic broadloom carpet: it has proven itself for many years as a strong and all-round flooring solution. The structured loop in a detailed lattice of ribs and blocks creates a tight, geometric look. Simultaneously, the bulky structure offers comfort and richness for a touch of the warm atmosphere of the home.